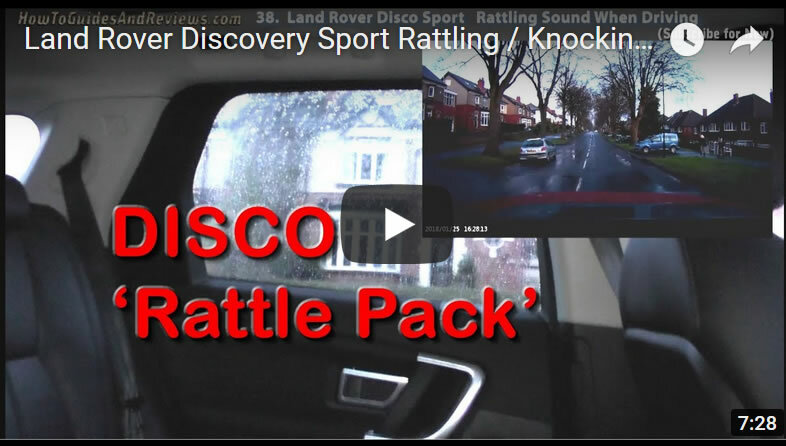 So when testing driving a Disco Sport do be on alert for the potential for rattling sounds. 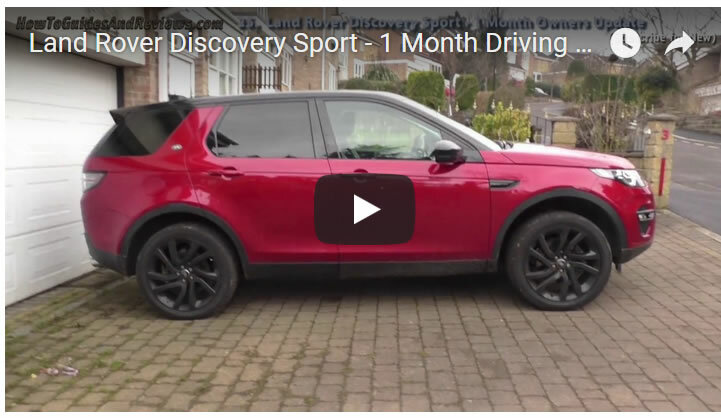 Thinking of buying a Land Rover Discovery Sport? 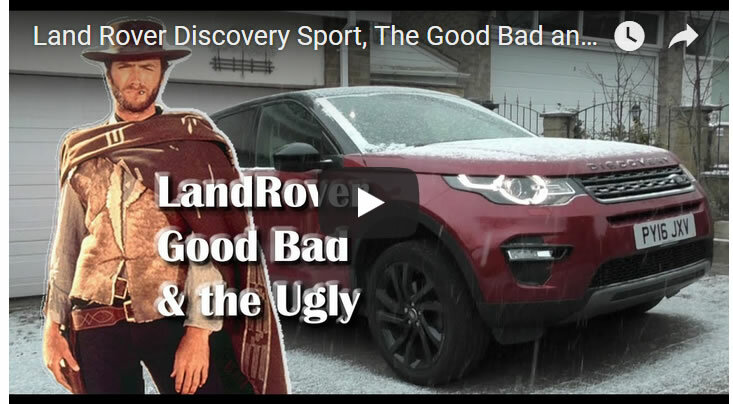 Here is my comprehensive review of what's the good, bad and ugly of a Land Rover Discover Sport after owning and driving HSE Black trim for over 3 months. As whilst the Discovery Sport looks great on the driveway and generally drives well, in many respects my previous 11 year old Zafira was better i.e. the back two seats are seriously lacking in leg room, definitely not enough space for adults! 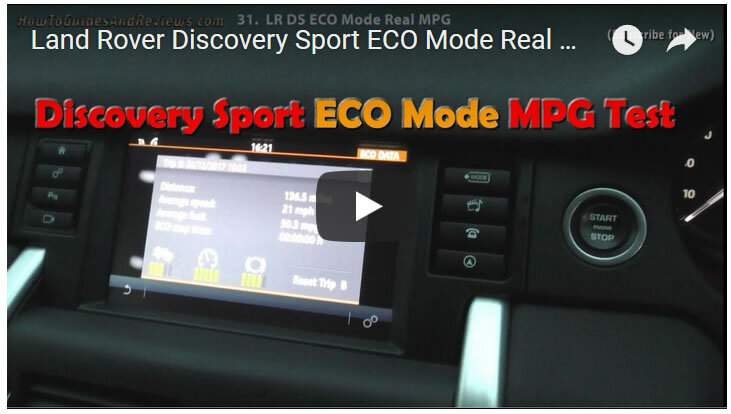 And what's worse is that real world fuel economy will come nowhere near Land Rovers sales pitch of the DISCO doing 53.3 MPG. 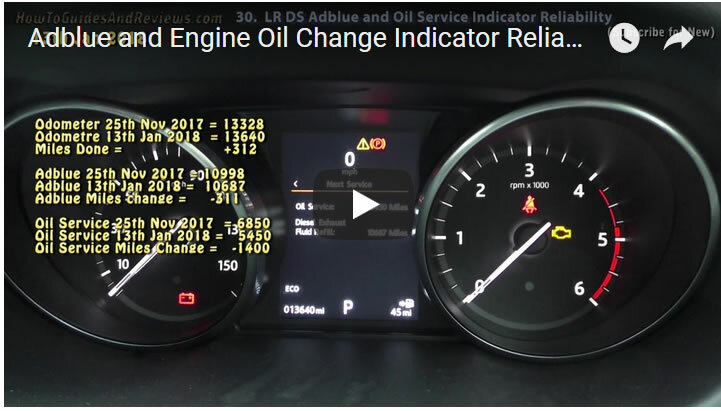 Then we have the fantasy of the first oil service change at 21,000 miles when in reality the car will be requesting an oil change much sooner! 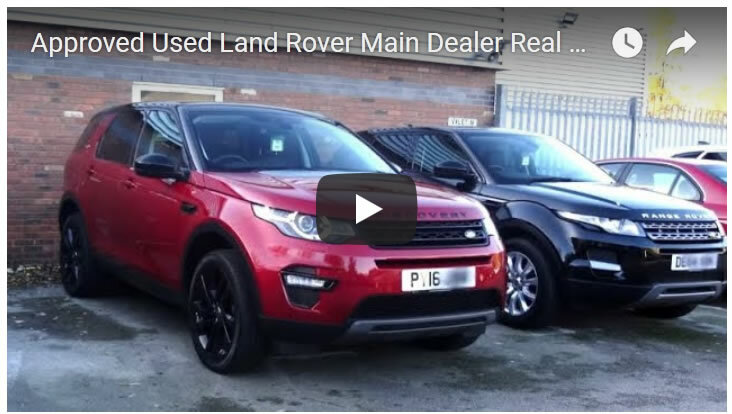 So watch my 3 month owner driver review for what you need to beware of before buying one. Where this HSE Black was bought from Hunters Inchcape in Chester.